Pen Hou, MD, MS, grew up in China and earned his medical degree at Beijing Medical University in 1986. He later moved to the U.S. and studied molecular biology, completing a master's. He gained his U.S. Family Medicine Board certification after his residency. He has been licensed in WA since 2005, working in several clinical settings, including rural, urban, inpatient, urgent care, ER, and military. 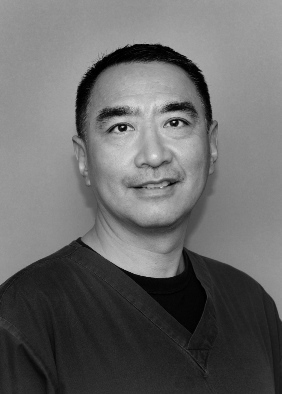 Dr. Hou is also a current U.S. Washington Air National Guard officer and military physician. Dale Robertson, PA-C, MCHS, graduated with a Master's Degree as Physician Assistant at the University of Washington. He is a current faculty lecturer in the UW's PA program. 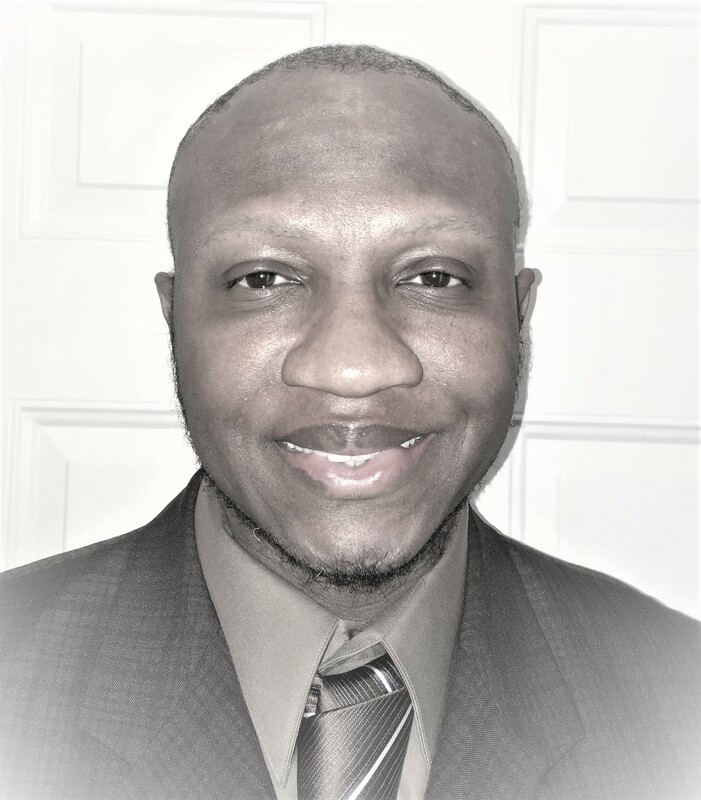 Dale honorably served the country for four years in the US Army, and previously worked as a Registered Respiratory Therapist at Harborview Medical Center. To make an appointment online, go to Appointment/MyChart tab, put provider's name and zip code 98052 into lower part of page, select date and time. To access your medical info online go to Appointment/MyChart tab. Log in with your username and password.